Kayaking & Paddling – Move Along, Inc.
Is it the sense of challenge and discovery; the beauty of the land, water, and wildlife around your boat; the energy and renewal after a great paddle; or the bond between paddlers? For paddlers with disabilities, it is all of those reasons plus it is freedom. 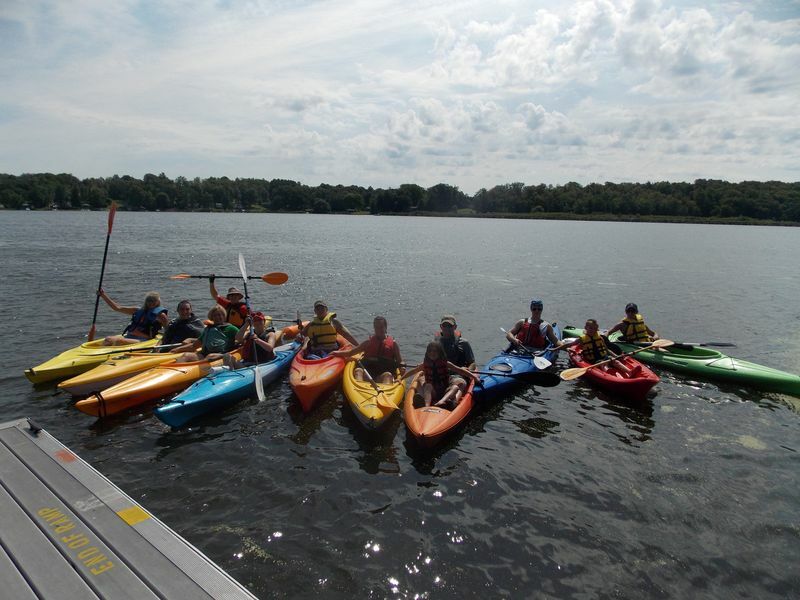 Adapted paddling opens the door to paddling to all, including people who have disabilities. It is simply paddling canoes and kayaks using the standard equipment which is adapted as needed to compensate for any function the paddler has lost due to disability. While an adaptation may be made to the paddle grip or the seating support within the craft, the sport of paddling is not changed or adapted. 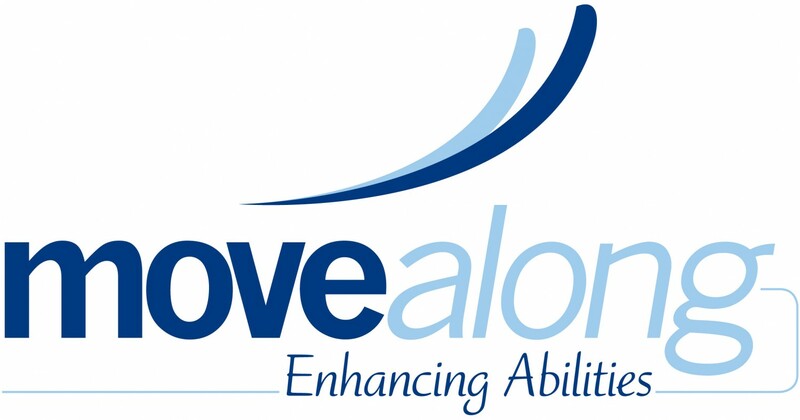 Adapted Paddling programs are committed to providing full integration of paddlers who have disabilities and to provide all paddlers with the equipment, teaching style, and paddling locations that best meet the paddler needs. Aug 28, 6 pm Oneida River, Bonstead Rd.